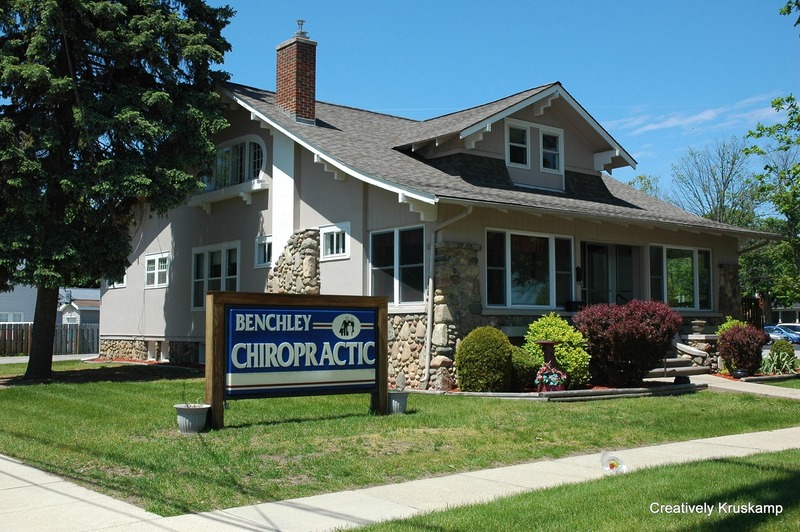 Welcome to Benchley Chiropractic and Wellness Center in beautiful Clare, MI "The gateway to the north! 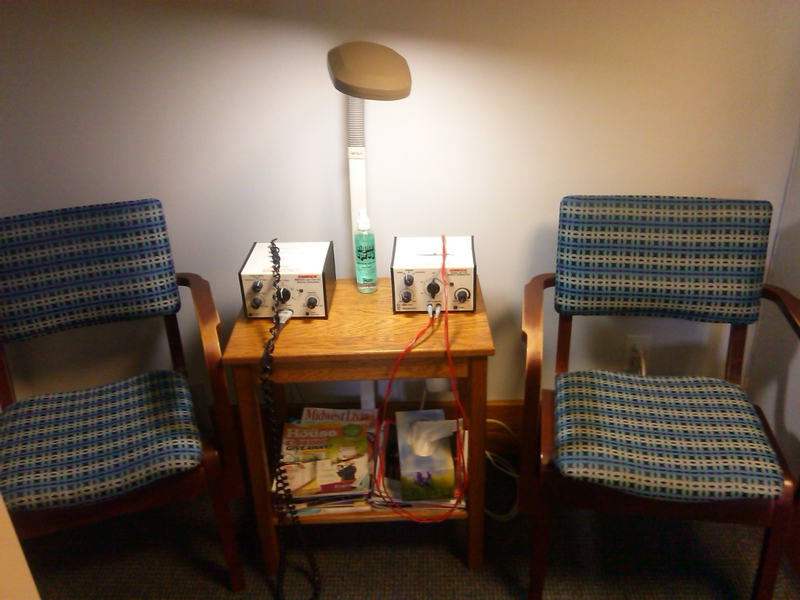 Electronic Stimulation maybe used to loosen up those tense areas prior to being adjusted. 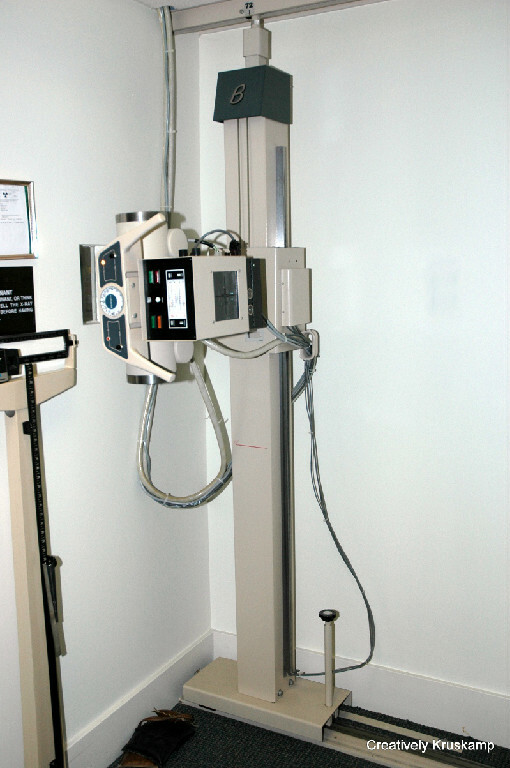 Before we start Adjusting we may need to do some X-Rays to find out exactly where your subluxations are. 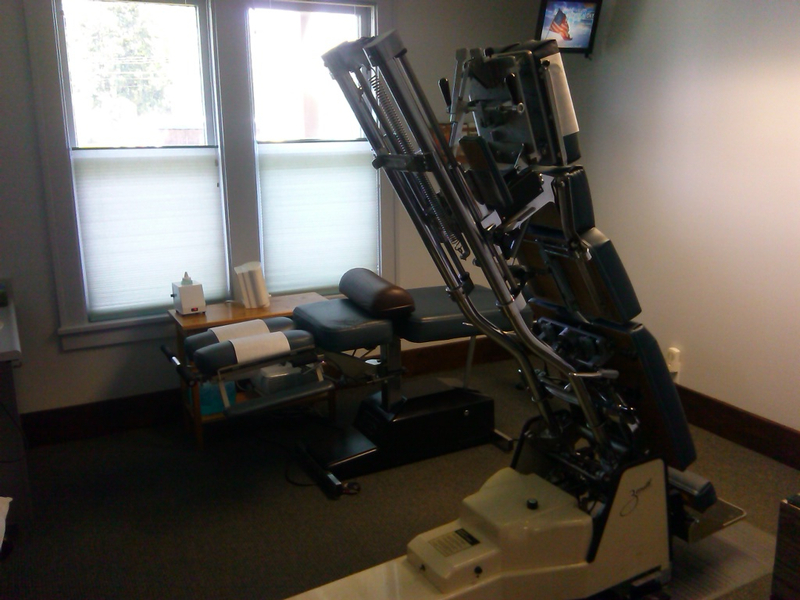 This is where all the work is done. 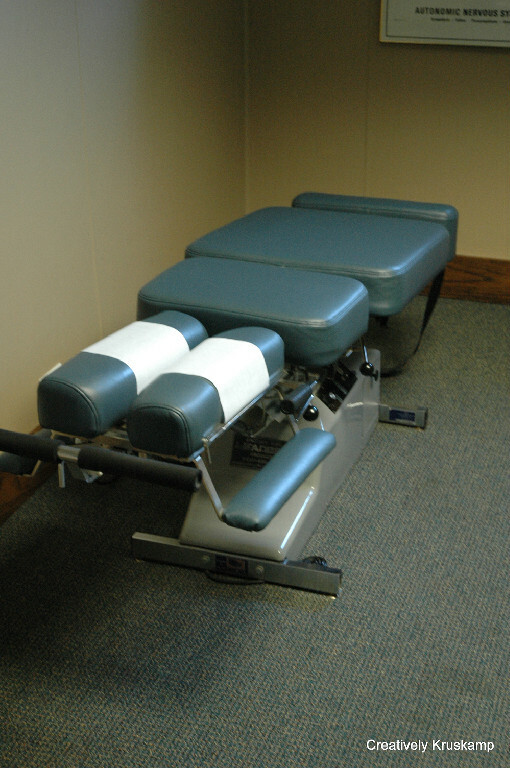 Treatment Room / Adjustment Table. 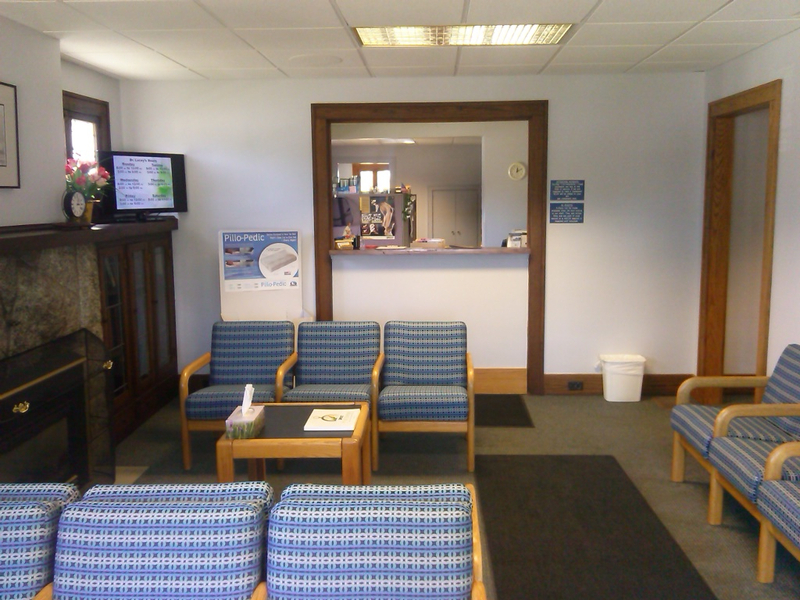 Upon Entering our office you will be warmly greeted by our Front Desk Assistant. In our Lobby.